Installation | Unitech Air Co. 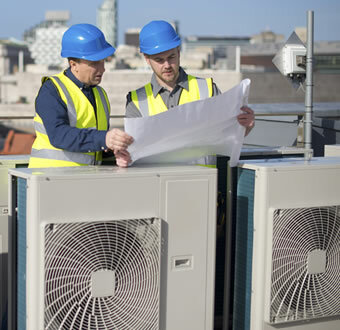 Whether you are building a new home or upgrading to a new more efficient heating and cooling system for your present home, we have the capacity, efficiency and price that will suit your needs. Our systems include cooling, heating, air cleaners, thermostats and accessories. We will assist you in selecting the perfect system for your home. After all, practically nothing is more important than your comfort and the quality of air that you breathe.